Our day 2 in Bohol consisted of the tour of Bohol Bee Farm and a dip on the pristine waters of Dumaluan Beach in Panglao. The group laxed during the second day of our tour. Call time was 7 am yet we ended leaving the dormitory at past 9 am. To prepare for the beach, we shopped for finger foods at Sundry Grocery, ordered pancit and bought puso and lechon manok at Andok’s. We were on our way to Panglao Bohol by 11 AM. Panglao Island is connected to Bohol through a reclaimed bridge. Though the farm didn’t meet our common expectation, that is we’ll be seeing lots of bees, we were impressed by the landscape and architectural design. 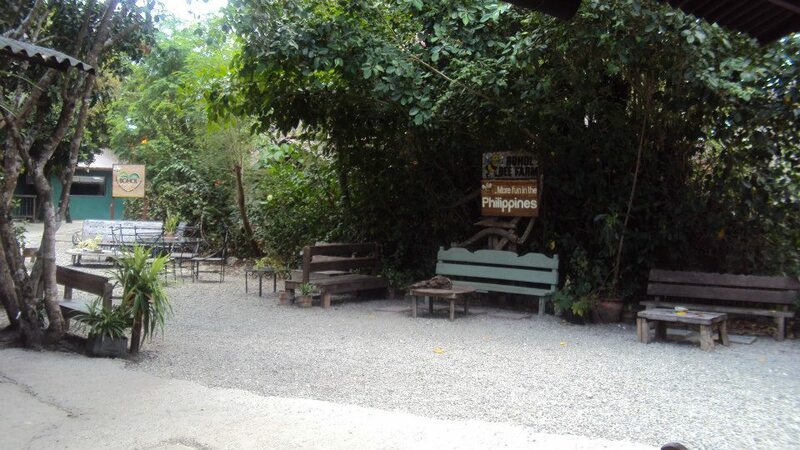 Upon entering,you can smell the scent of the herbs being grown- vanilla, rosemary, basil, oregano and parsley The Farm is resort which offers the comforts of organic living.They grow the food that they shall be serving you. 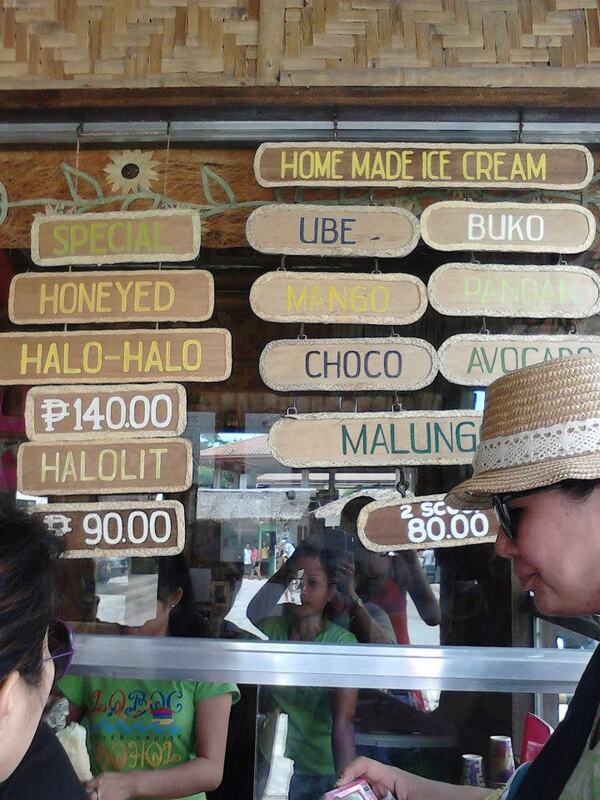 They also have the Buzz Cafe which is famous for its home- made and unique ice cream flavors. 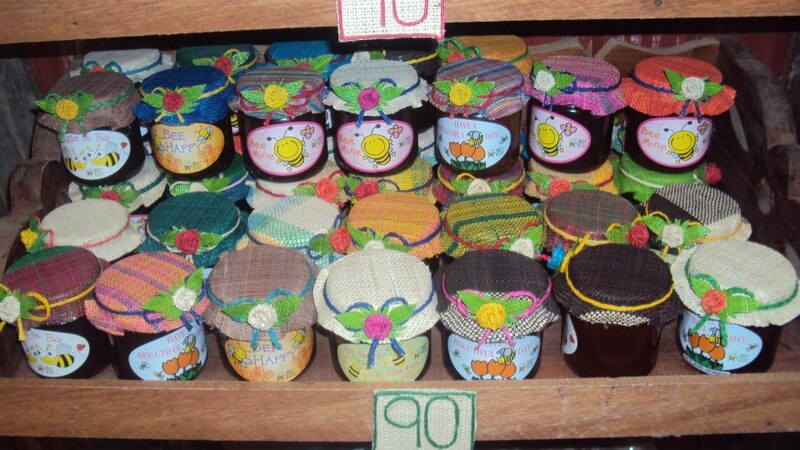 Organic produce, from food to cosmetics is also being sold at a decent price. A common question by the tourists as what I have observed is “Where are the bees?” One of the people working there explained that there used to be bees hovering the place, but, because of the typhoon Pablo, the beehives were destroyed thus the bees flew away. Luckily, they are planning to reconstruct the beehives so we’ll be seeing the bees soon! This is the only place we visited without entrance fee. Of course, the beach! Who would miss this? 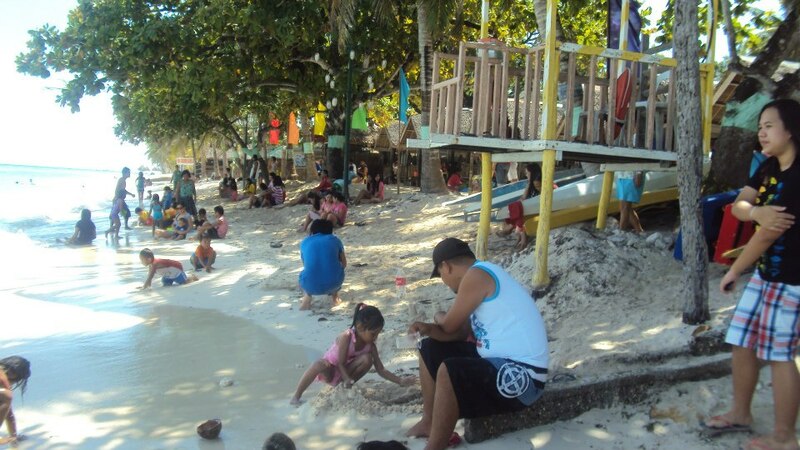 Everyone loves the beach especially if its Panglao. I have seen lots of white sand beaches before but this one is different, aside form its crystal clear water, the surge of undulating waves is inviting it would make you wanna jump in right there and then. 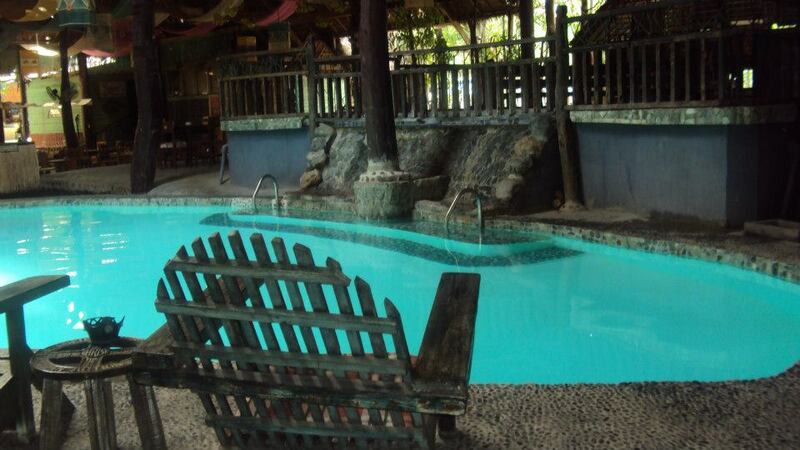 Entrance Fee to Dumaluan is 25php each while the cottage that we rented is 270 php. You’d have to pay 15php if you wanna use their shower though. 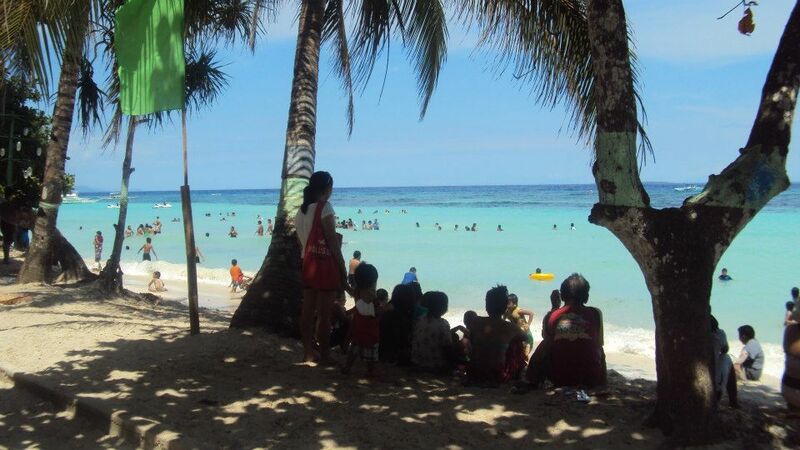 I’d love to go back to Panglao. 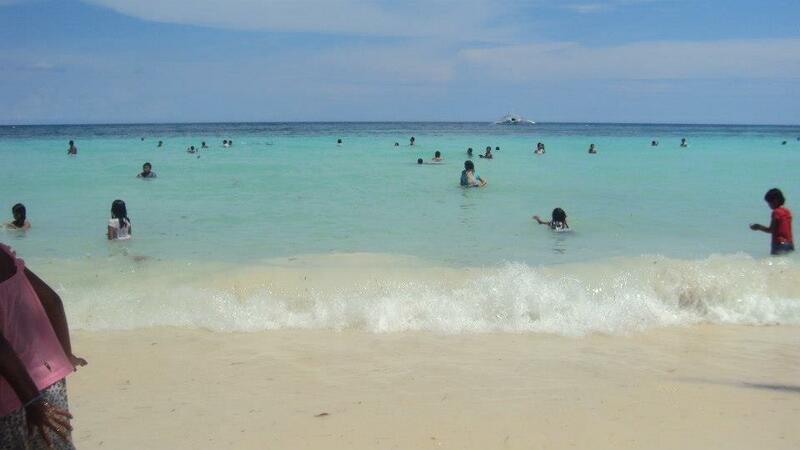 I wish to be just there doing nothing but soak myself in its glistening waters. Do some island hopping perhaps at the Virgin Islands nearby and engage in the ultimate relaxation the island has to offer.